Yacht charter in Lithuania with Sailica is a step towards the real European holiday. We arrange the individual routes, take into account your tastes and the peculiarities of the catamaran rental in Lithuania. Even in the peak season, the low boat rental prices in Lithuania could be found at Sailica. 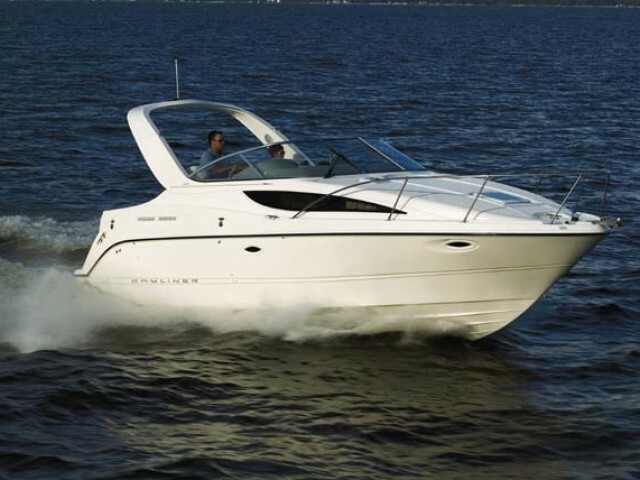 For the beginners, we offer the yacht charter in Lithuania with a skipper. Lithuania is a small North European country with an outlet to the Baltic Sea. The smallness and the lack of the hot days are countervailed with the temperate climate, the beautiful low coasts, and a lot of the picturesque lakes. These peculiarities and the smooth seasonal sea make the catamaran charter in Lithuania a perfect variant for the beginners. For the experienced yachtsmen, the country becomes a starting point for a great Baltic trip. The local coastline is only 62 miles long. The biggest part of it is the Curonian Spit with a length of 51 kilometers. The cruise along the remote shores of the spit attracts those who charter a boat in Lithuania. The yachtsmen explore the wild lagoons and hidden bays. Other places that are often visited by the sailors are Sventoji, Nida, the Curonian Lagoon, Minge, and Palanga. Also, the picturesque fishing villages are quite interesting, for example, Alksnine, Juodkrante, Pervalka, Preila. Klaipeda is a center of the boat rental in Lithuania. Here, there is a yacht club and a full-fledged infrastructure to service the sailing yachts. The most important yachting event is Baltic Sprint Cup. This annual sailing competition is major in the waters of the Baltic Sea. 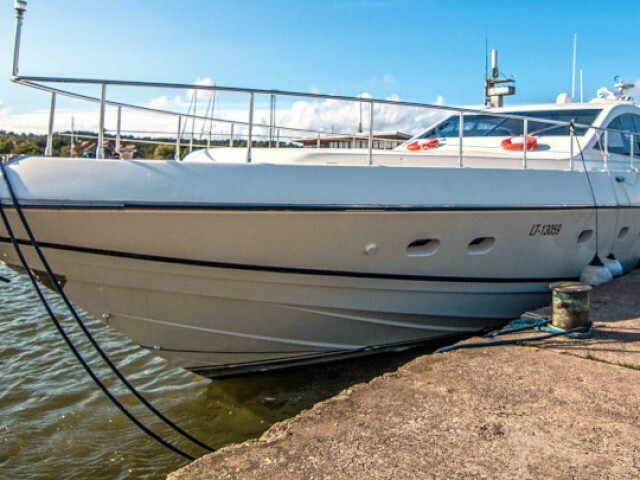 The yacht charter in Lithuania is a perfect variant for those who cannot stand the heat. Even in July, the hottest month, the temperature does not rise above +25°С. The water temperature in summer is about +18°C. The main feature of the climate is the strong wind. The weather can be dramatically changeable here. Therefore, you should consult the forecast before a trip. The best time for sailing is July-August. During this period, the unpleasant weather surprises do not occur, and the winds are moderate. If you are not against some extreme experience, then come here in June. It’s already warm, still, the wind is disturbed, it brings the light storms. A small European country called Lithuania attracts many tourists with its nature, architecture, and low by European standards cost of recreation.